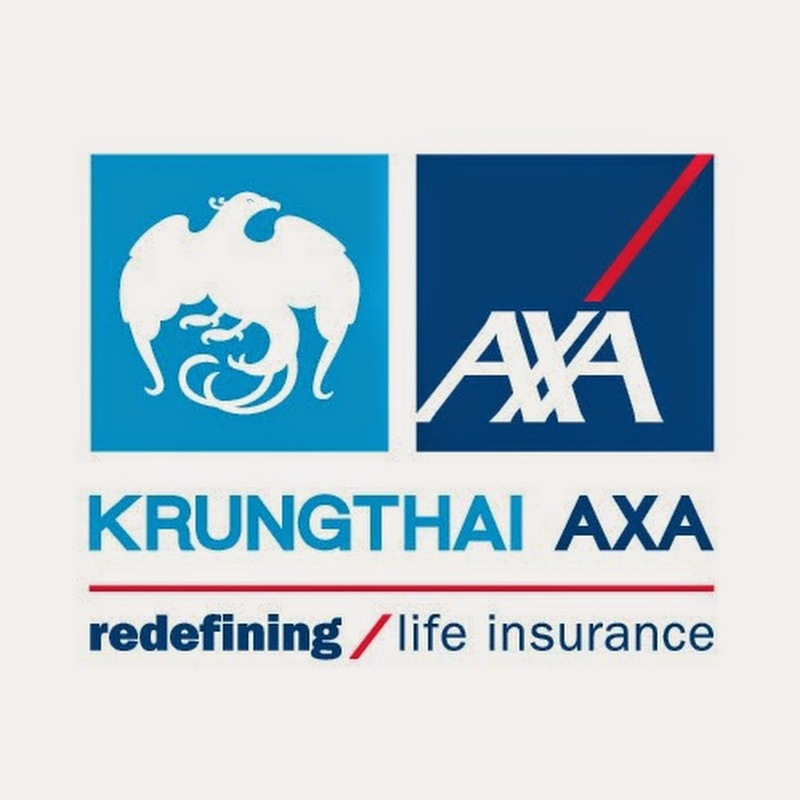 Krungthai-AXA Life Insurance Public Company Limited, created from a solid co-investment partnership between Krungthai Bank PCL. 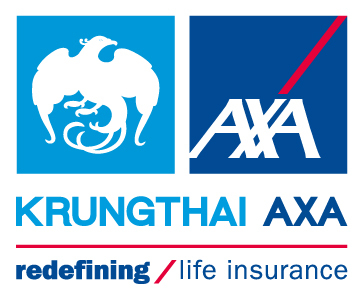 and the AXA Group, global financial protection and asset-management specialists. Continue to check back with us as we update our sponsors daily! If interested in becoming a Sponsor or participating in the event, there is still time! 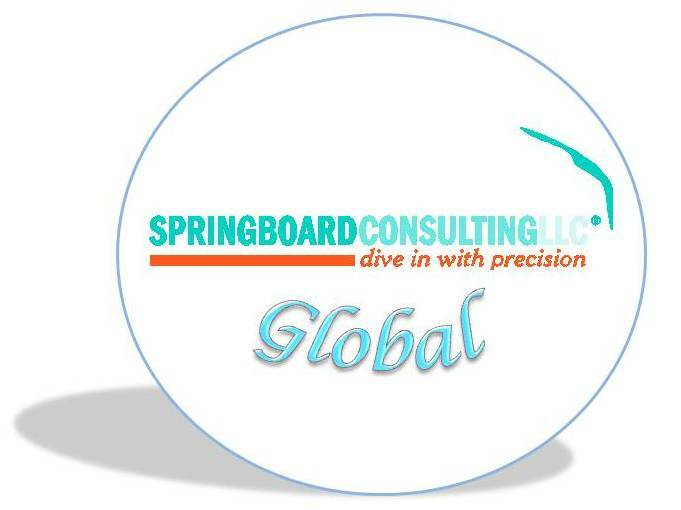 To become a sponsor, please contact Jill Frankel, Director, Global Events; E: jill@consultspringboard.com; T: 1-973-813-7260 x.106. To purchase a ticket, click here >> https://consultspringboard.com/disability-matters/about/2015dmap/dmap-ticket-purchase/. 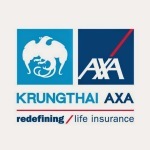 (includes Welcome Reception, 1-day Conference & Awards).